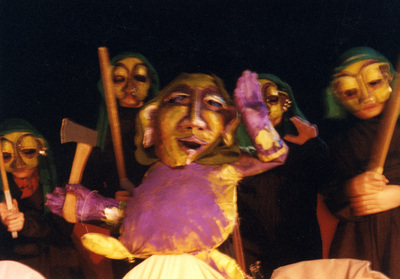 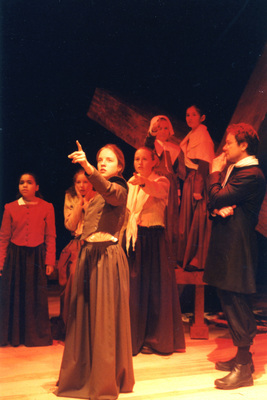 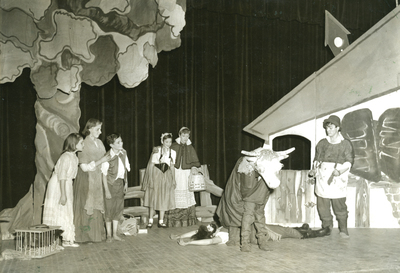 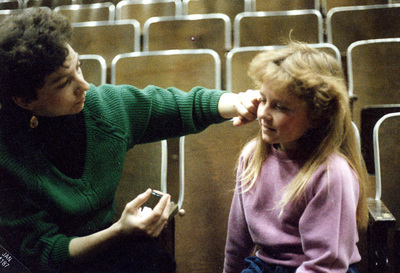 The Children's Theatre of Maine Archives includes a series of original photographs, made between 1934 and 2005. 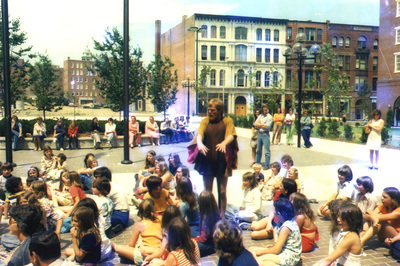 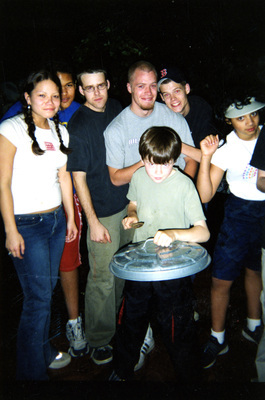 The 8 linear feet of still images includes photographic prints, color slides, and photo CDs, arranged chronologically. 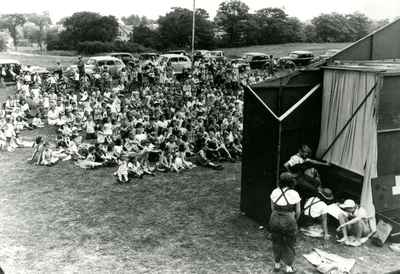 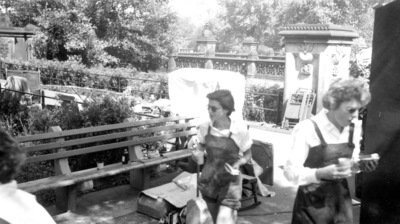 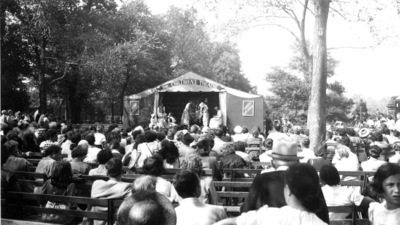 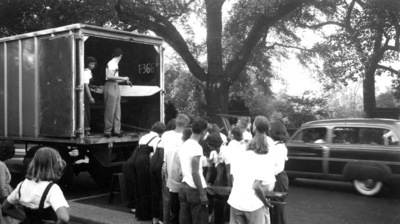 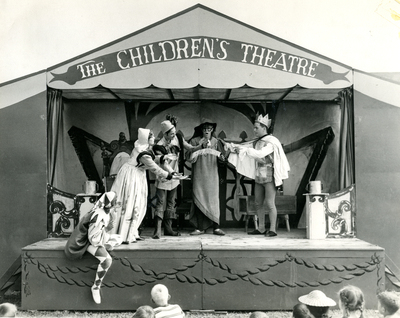 These photographic records document the myriads of activities and staged productions of Children's Theatre, including numerous outdoors performances using a portable trailer-theater, appearances at radio stations and festivals, and events which promoted Children's Theatre.